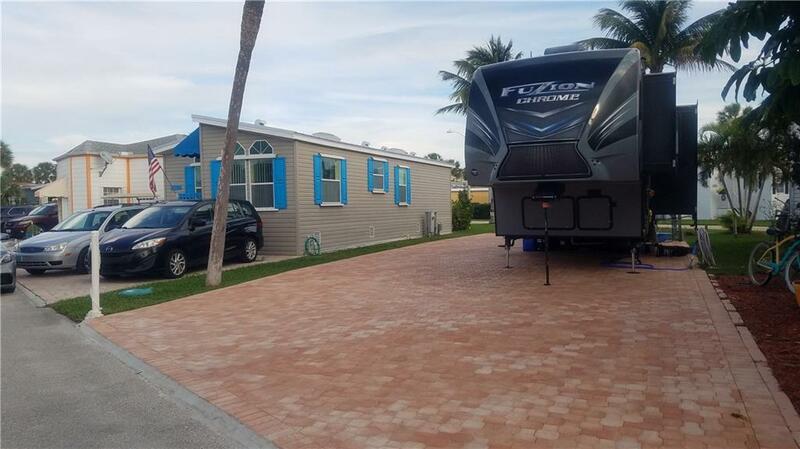 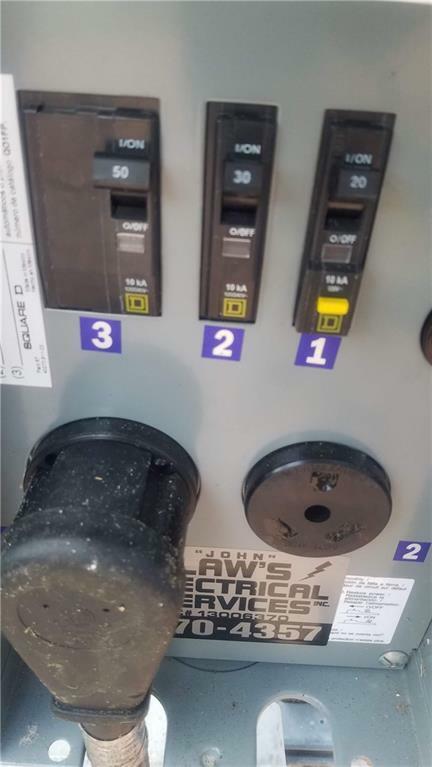 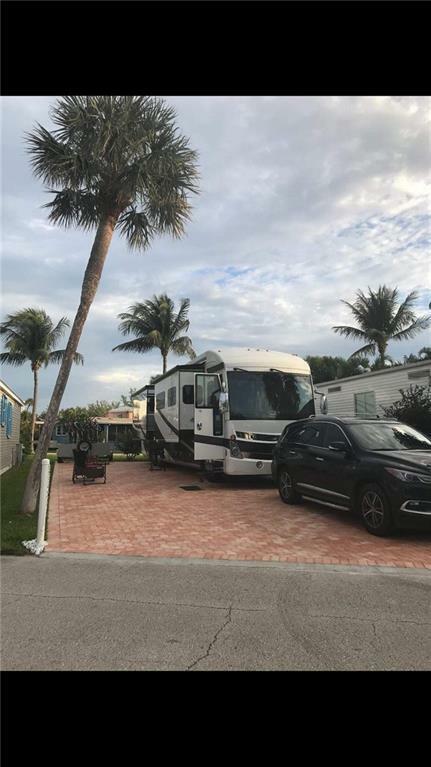 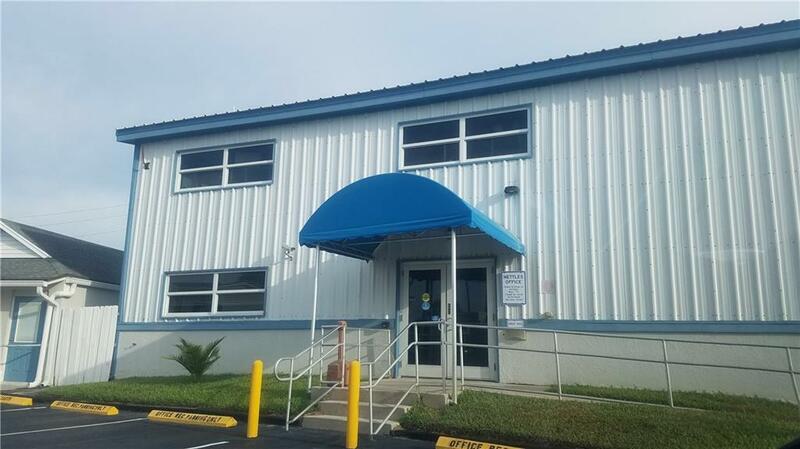 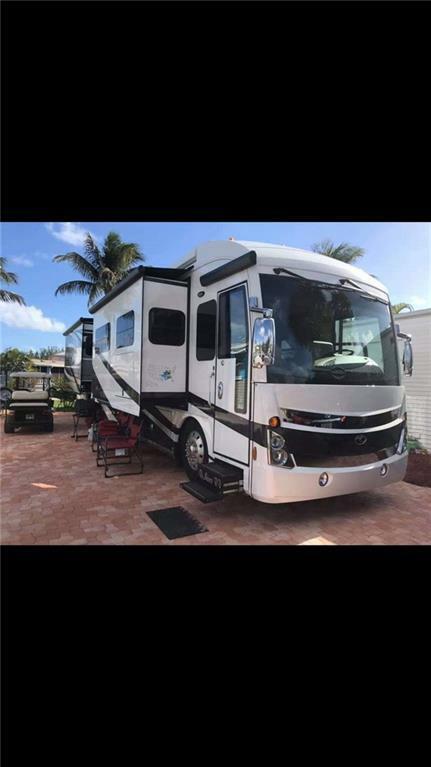 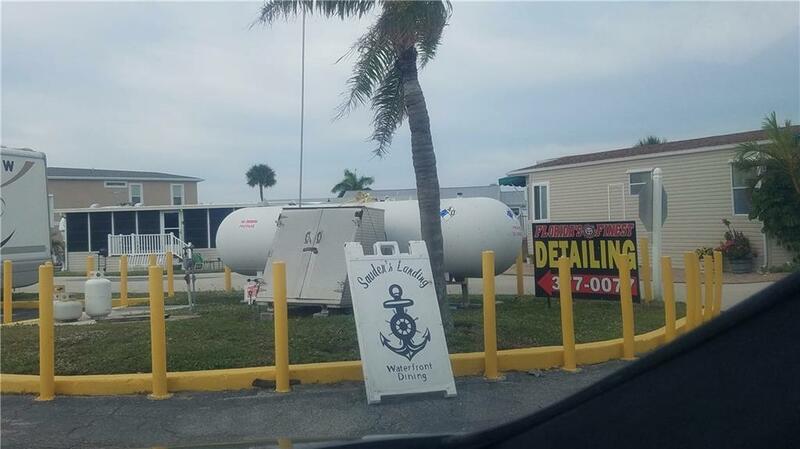 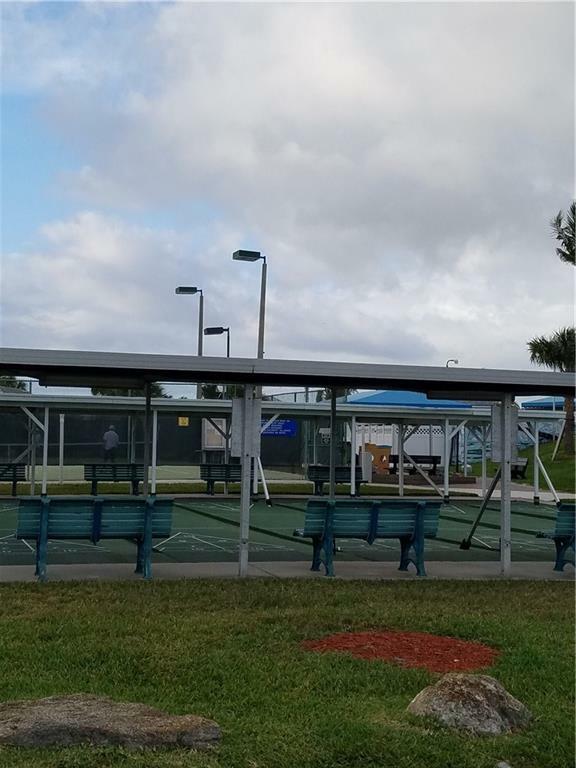 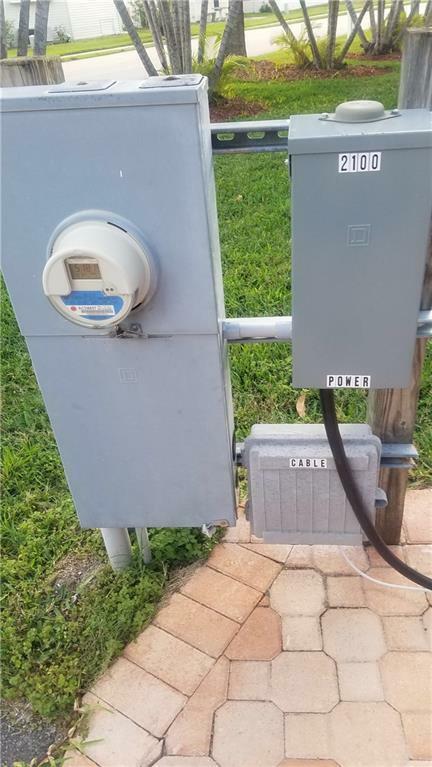 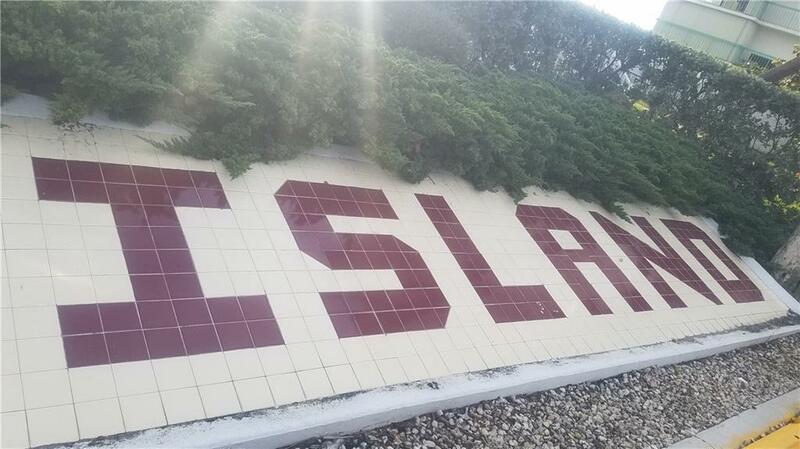 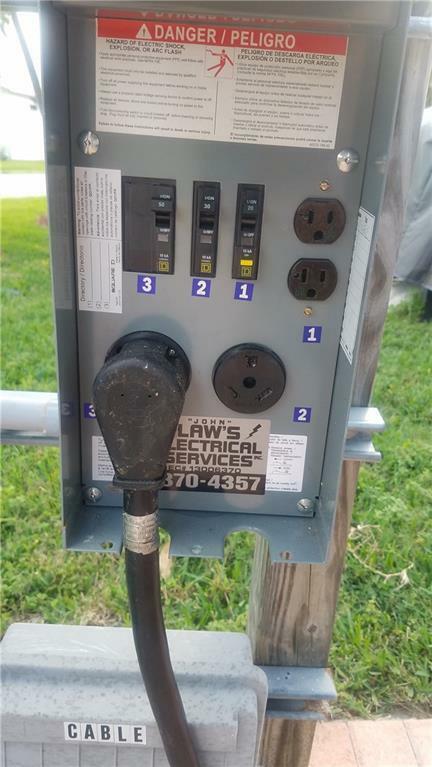 The RV Lot has been improved with beautiful heavy duty pavers to support larger and heavier Rvs and Boats and TOYS offering both 30 Amp plus 50 Amp Service. 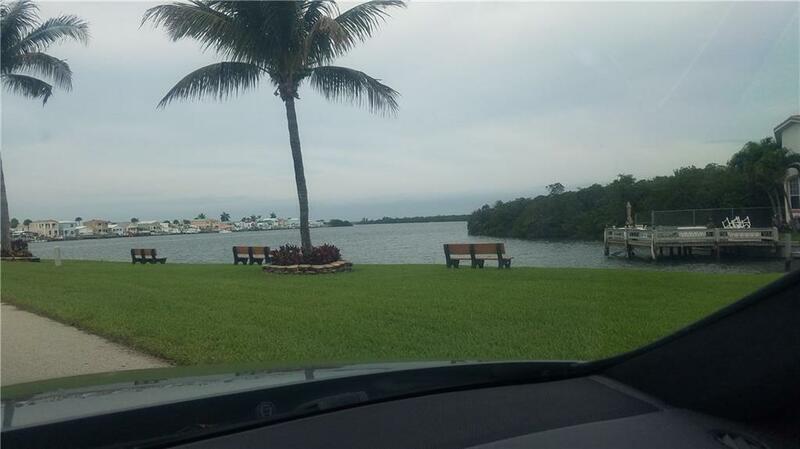 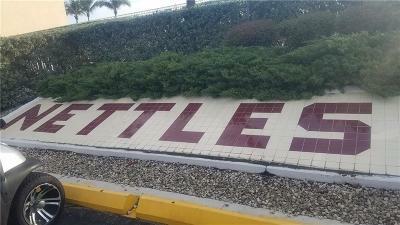 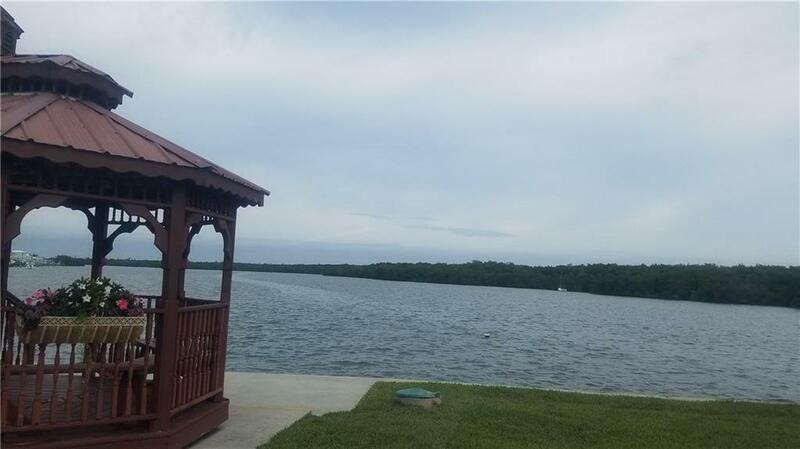 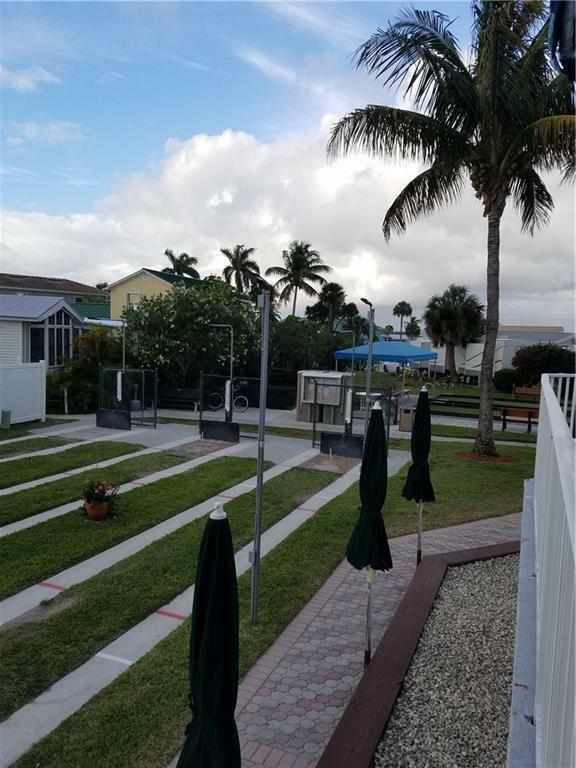 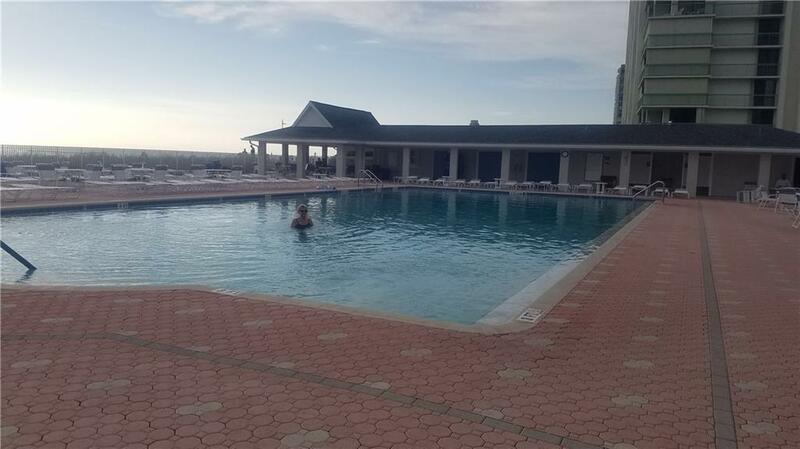 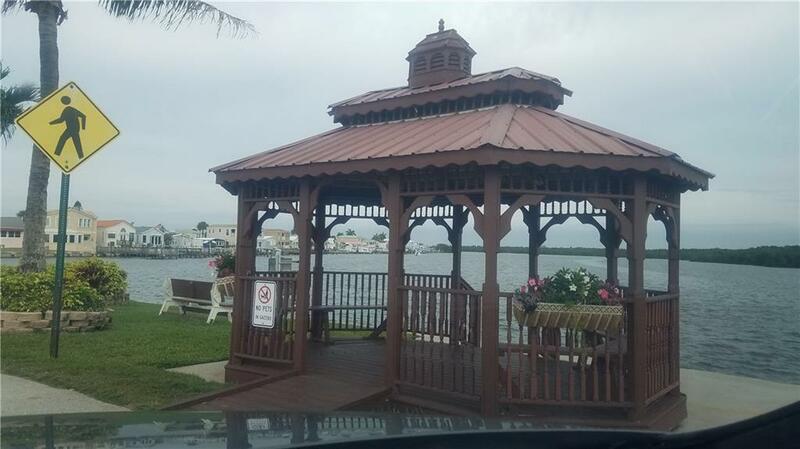 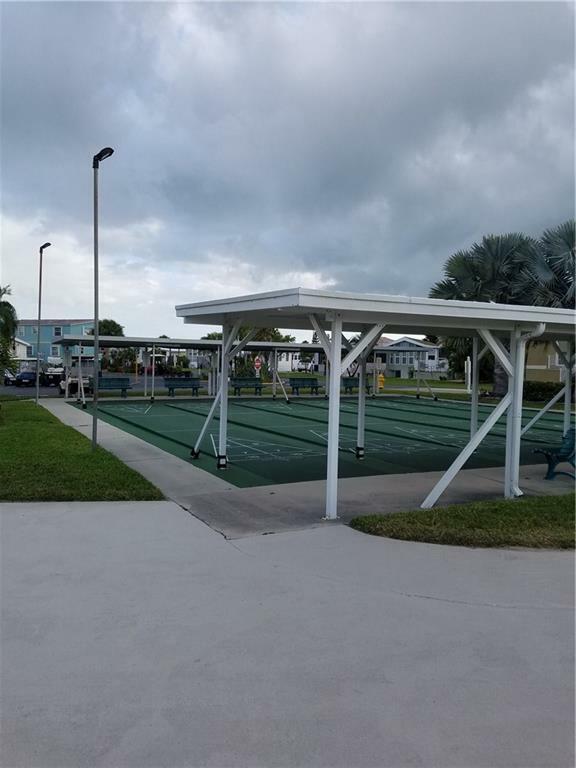 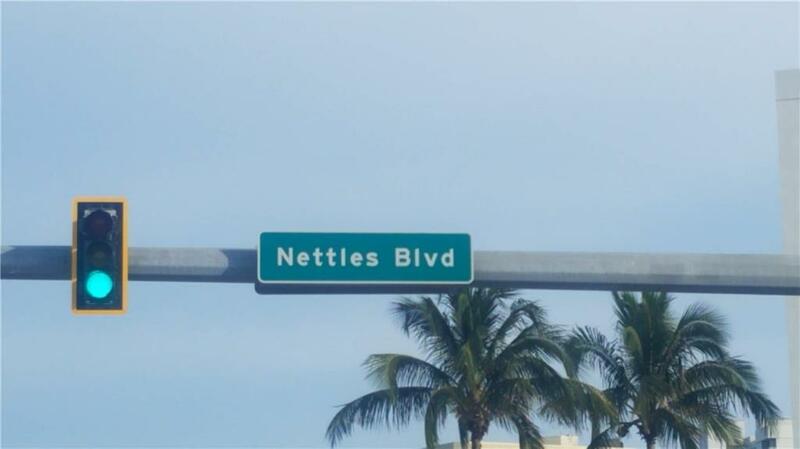 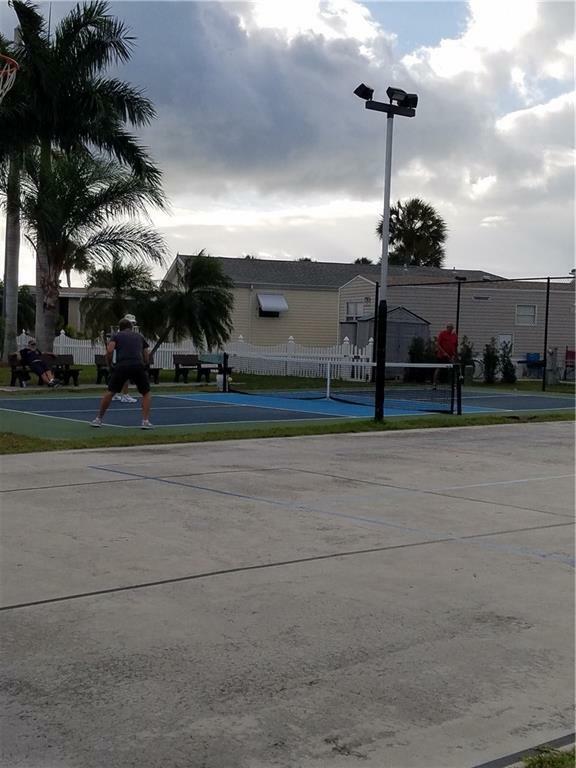 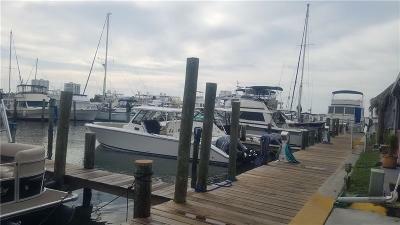 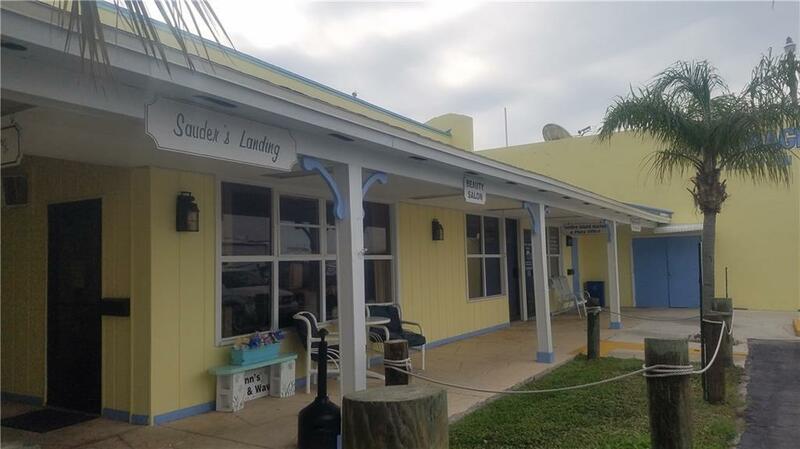 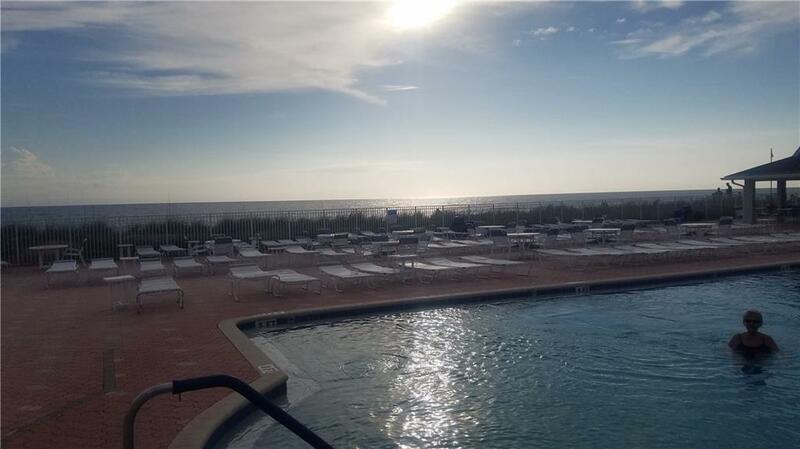 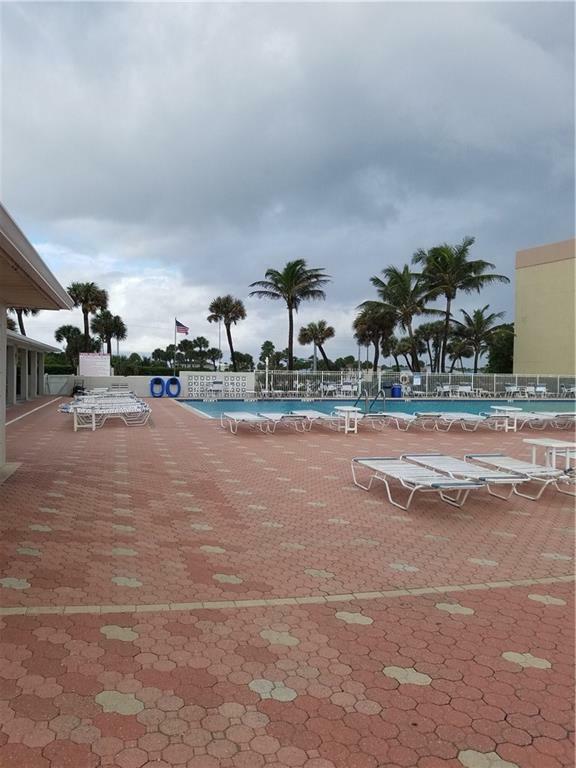 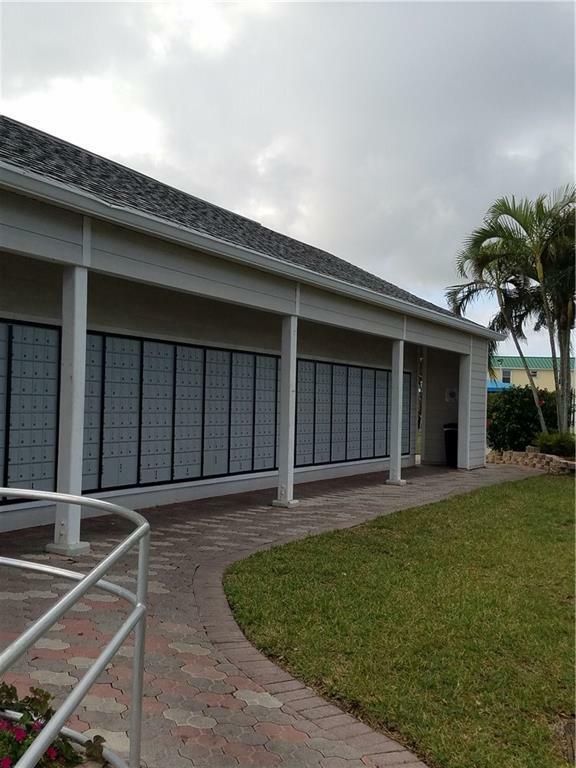 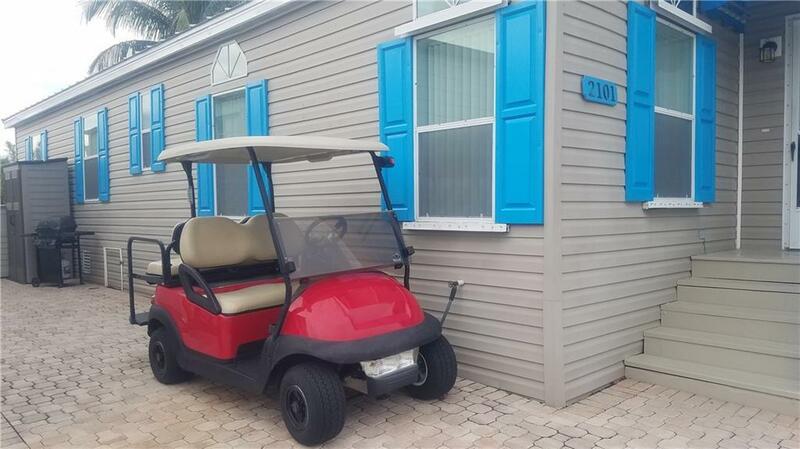 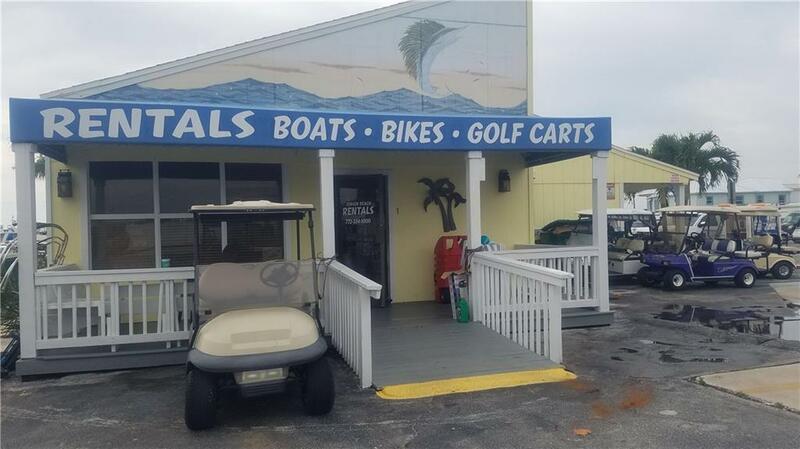 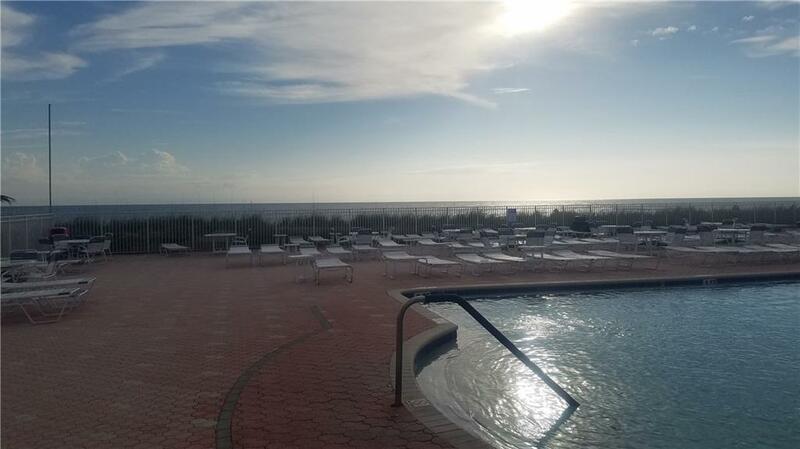 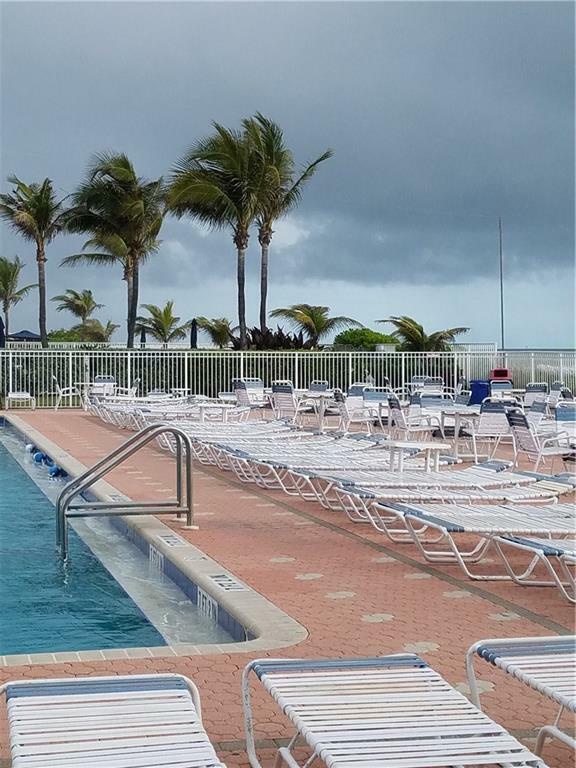 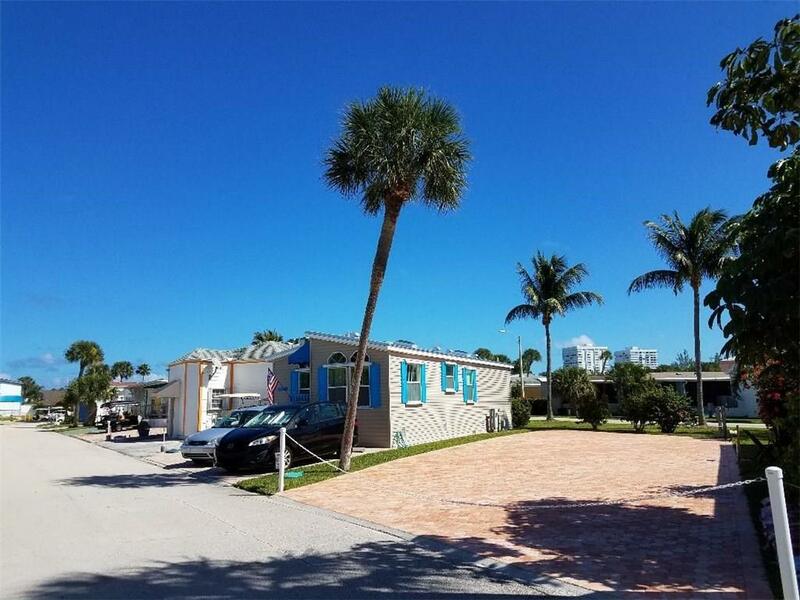 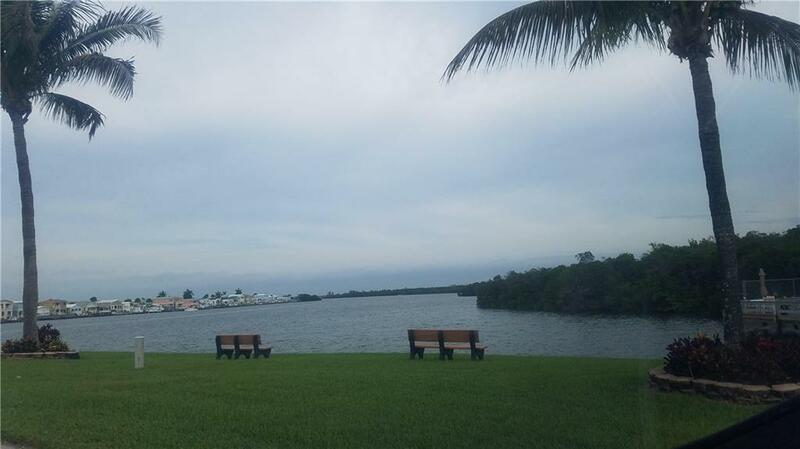 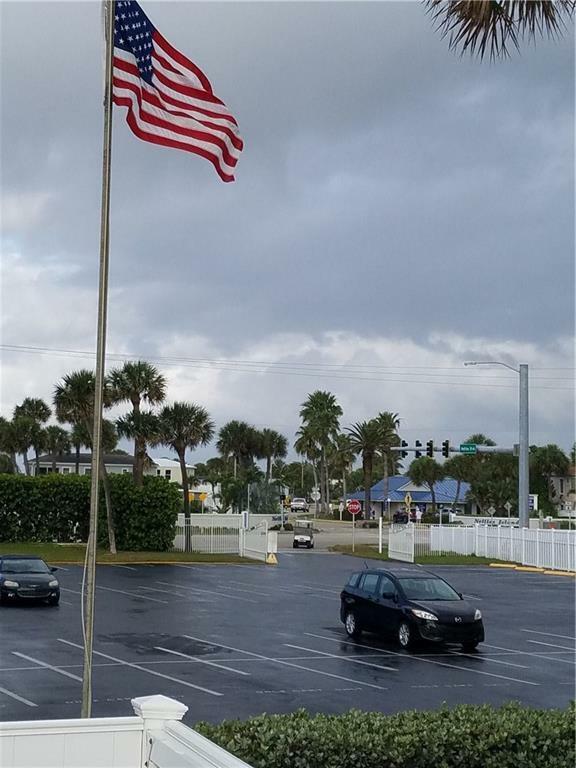 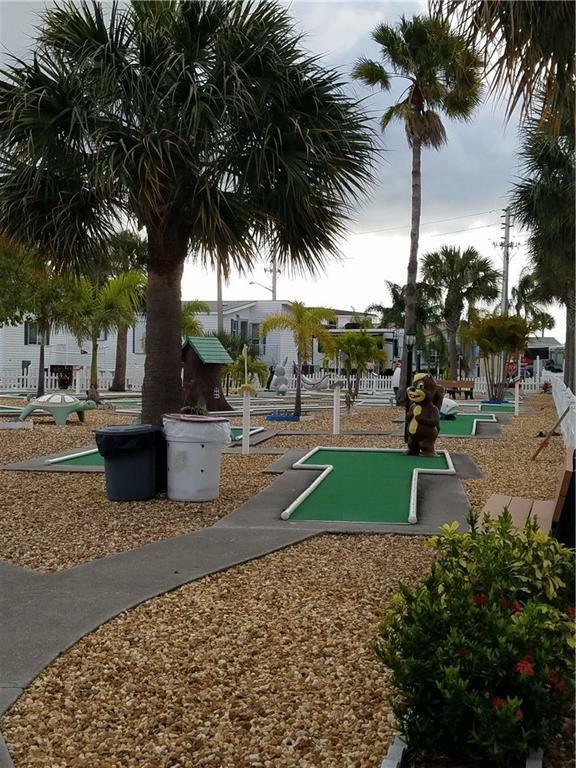 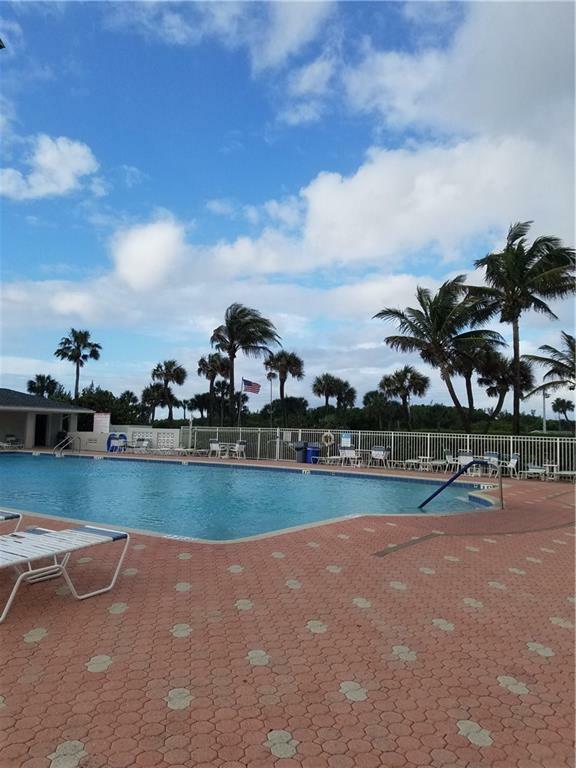 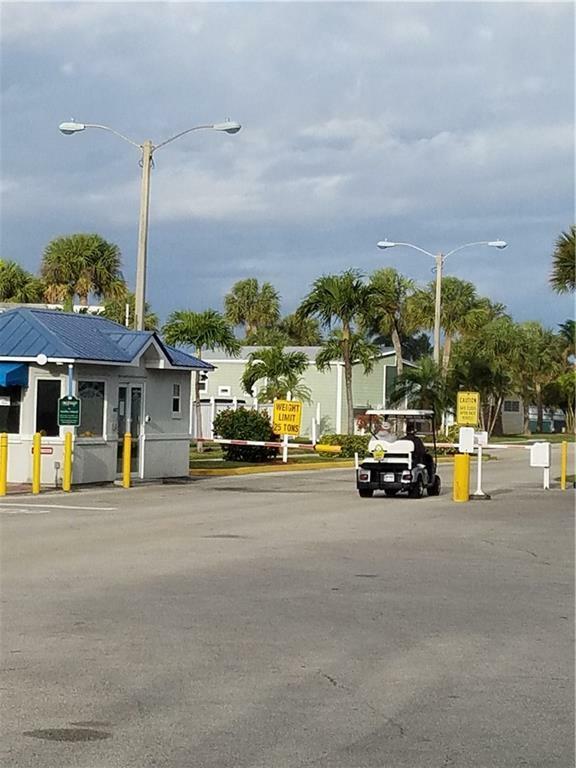 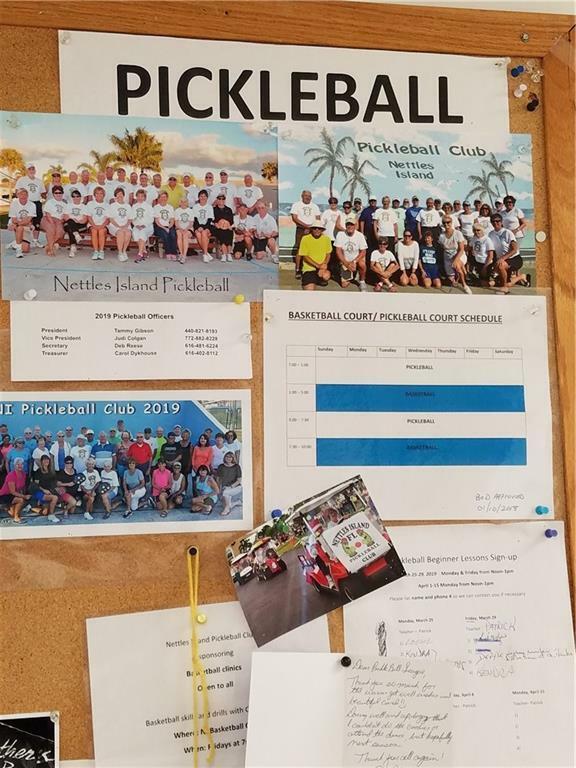 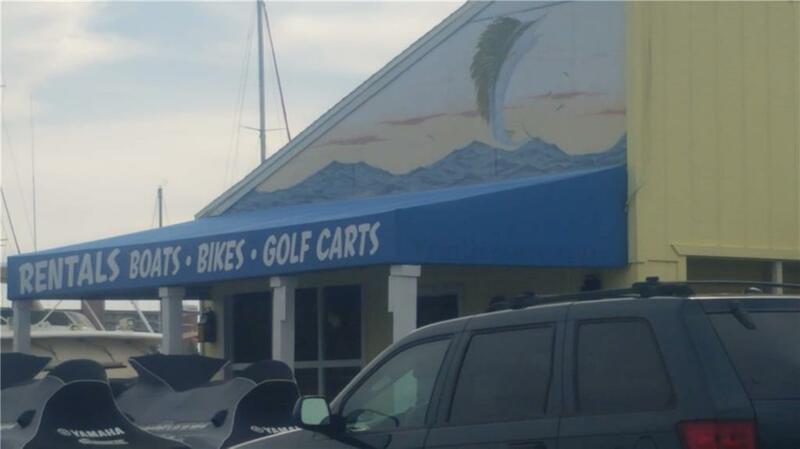 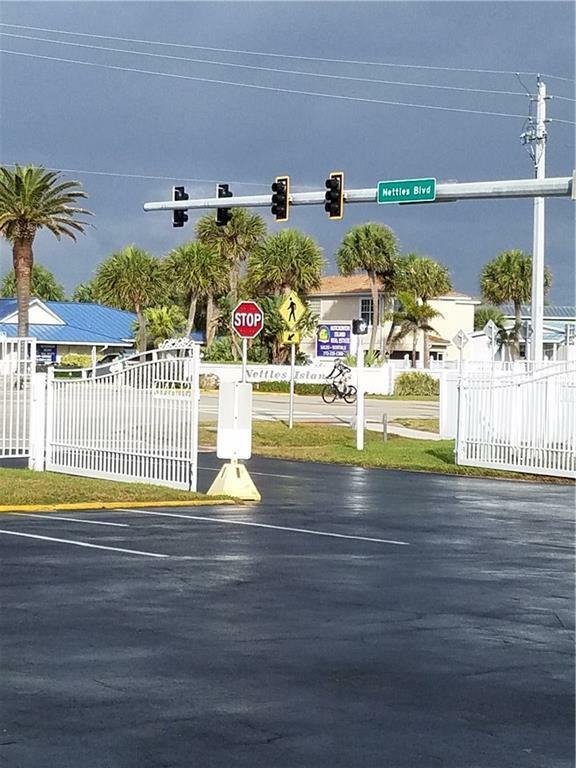 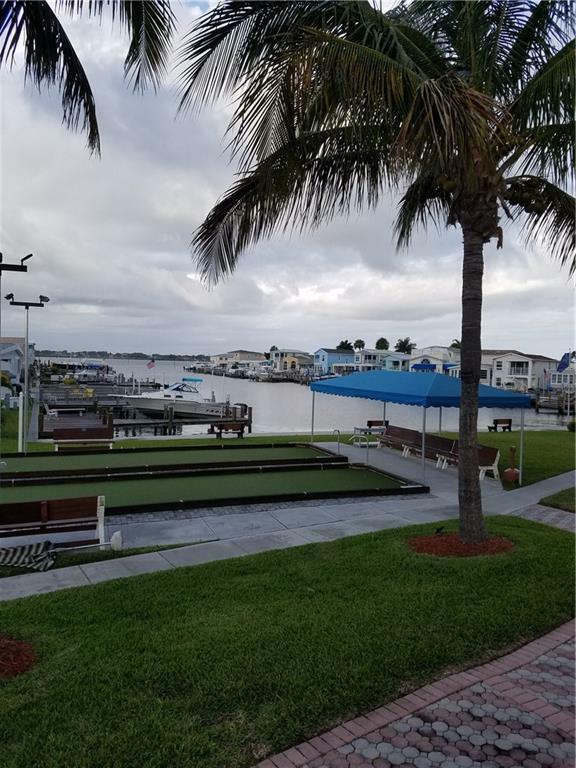 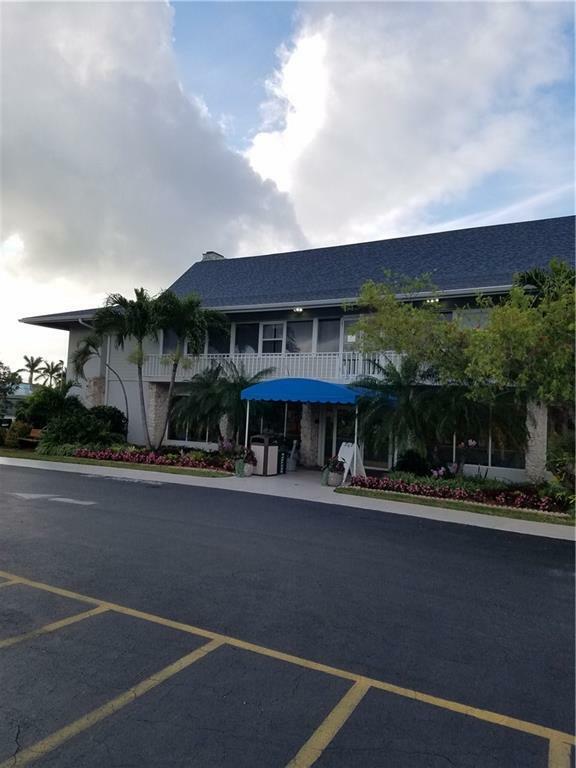 Nettles Island is a Gated Waterfront Community with a Beach Pavilion, 2 Pools, 2 Hot Tubs, Marina, Grocery Store, Club House, Pickle Ball, Tennis, Mini-Golf, Play Areas, Gym, Shuffleboard and more! Park your RV and Rent the Home or use both! 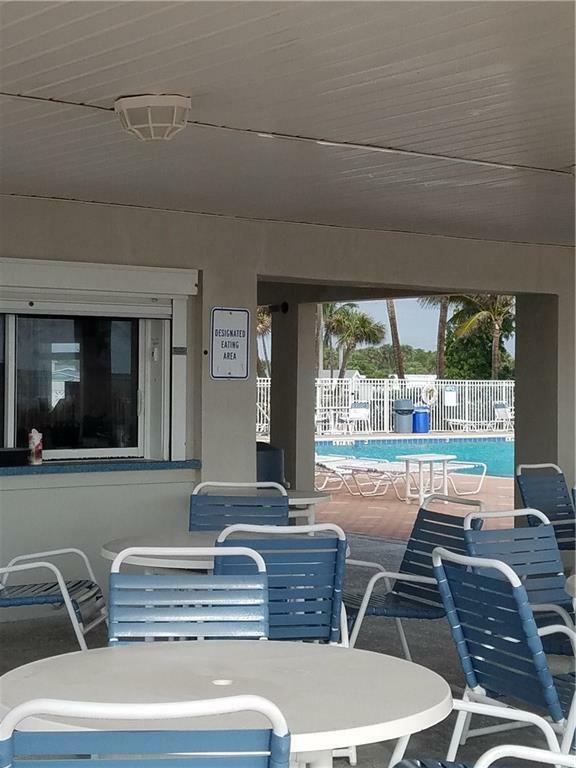 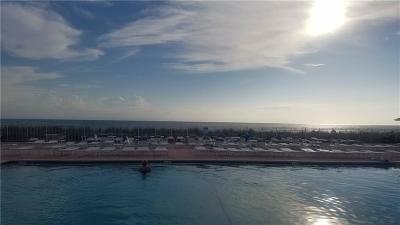 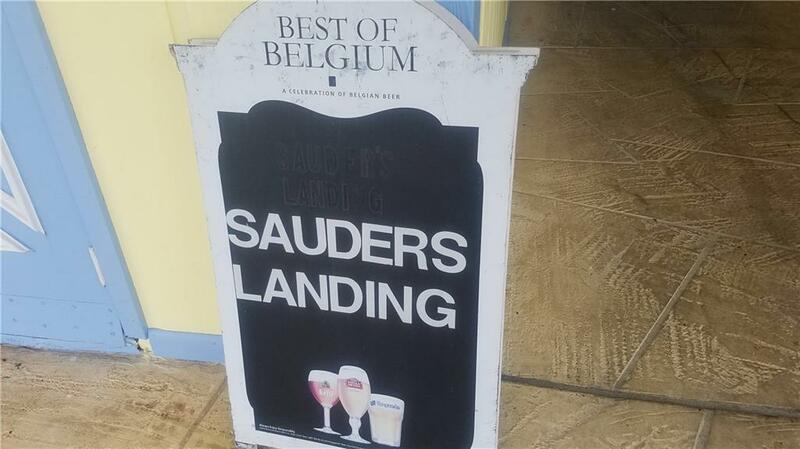 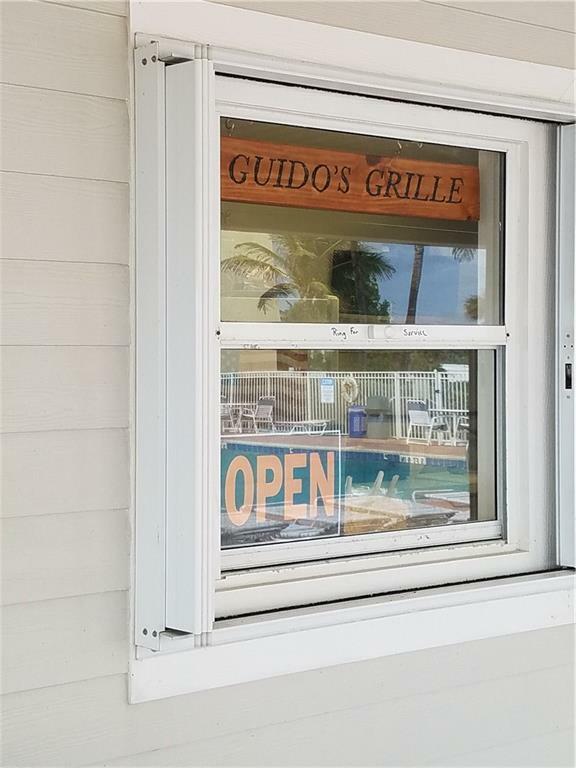 There is a cafe by the beach and pool that serves snacks, breakfast and lunch. 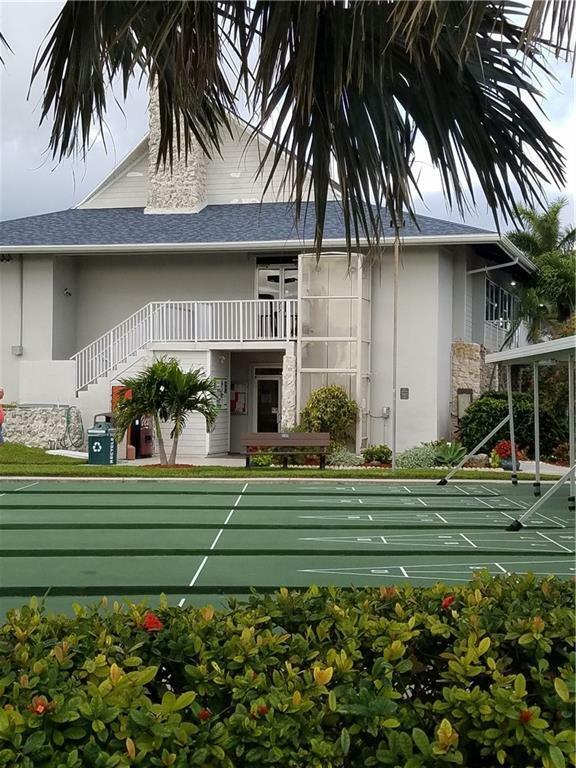 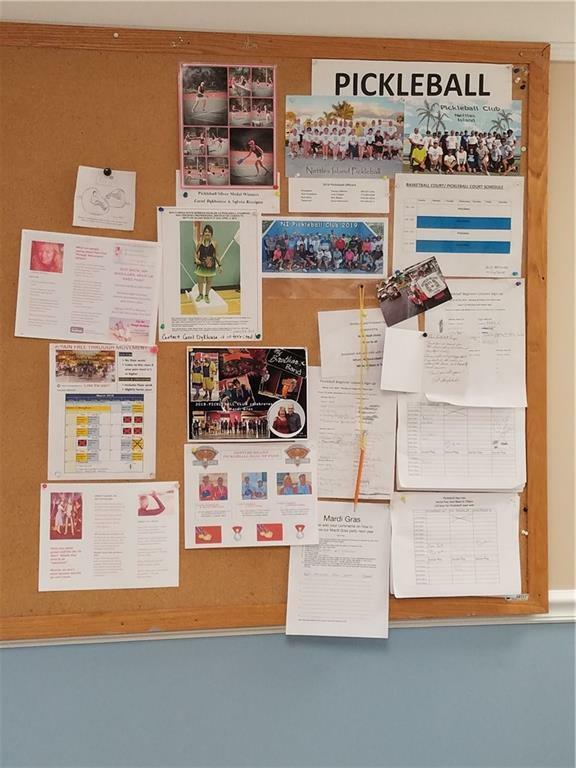 There is an additional club house to allow for even more community activities such as yoga or other classes for little or no charge.